Budapest’s modern history is not any less interesting than its past. 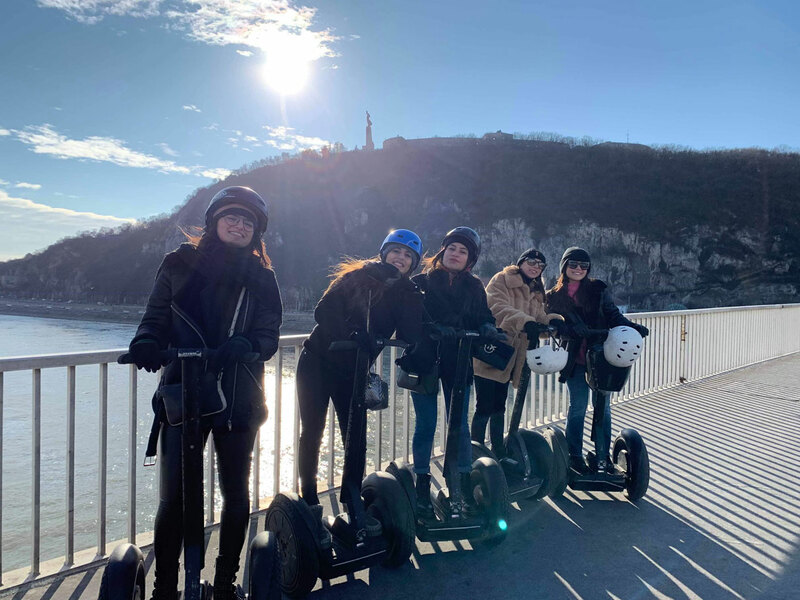 On this All In Budapest Segway Tour, we will show you some of the most beautiful sights of Budapest, many of them situated on its hillsides. The Presidential Palace, Hungarian National Museum, Hungarian National Library are all parts of the Buda Castle, for example. And you won’t miss any of them.